I don't understand what is going on... Is it possible to ovulate more than once? I was surprised when I had lh surge on CD8... But now it looks like having one again on CD12??? 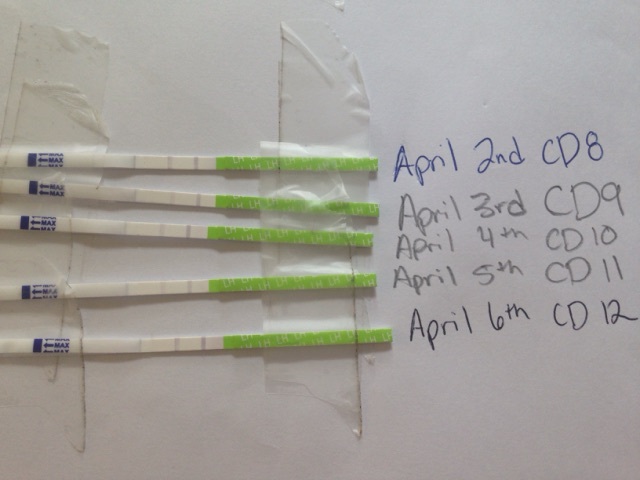 My temp looks more like it should be now instead of CD8? 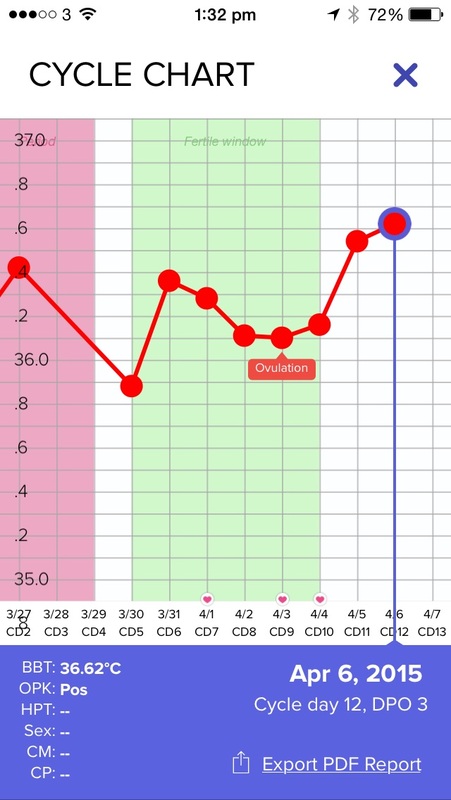 It's saying ov on the temp graph where it does Cuz I put in the positive opk. What do you guys think?